In this series of blog posts I take a look a the best trout flies for March. This post is looking at the March Brown. 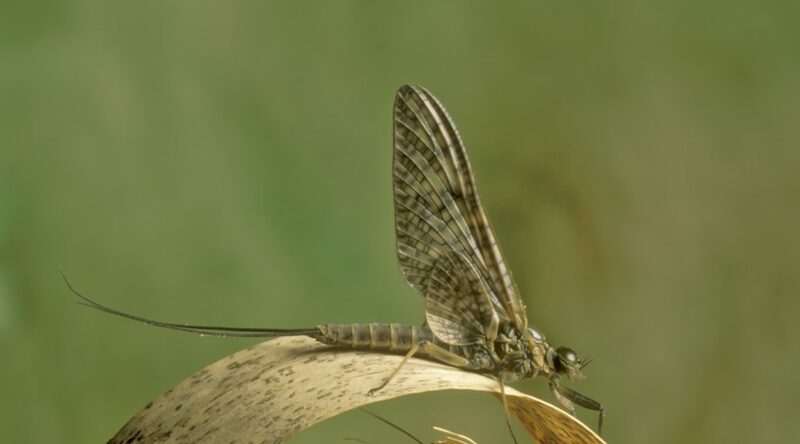 This upwing fly is mainly found in the North of England and Scotland and can be pretty much the only fly on the water in early March. If the fish decide to start rising to March Browns it’s essential to have some copies in your box!